A study recently released in STEM CELLS Translational Medicine shows the promise of stem cells for growing new cartilage to replace the tissue damaged by osteoarthritis or injury. That’s good news for the rapidly growing number of people undergoing knee and hip replacements each year – nearly a million (645,000 hips and 300,000 knees) in the U.S. alone, according to a 2011 report from the American Academy of Orthopaedic Surgeons. While most of these surgeries are completed without a hitch, there is a good chance that the artificial joint will eventually fail and need to be replaced. The ultimate goal for treating these joints, then, is to be able to regenerate tissue that will restore function to the point where the newly regenerated joint works as well as the original — minus the complications of artificial joints. In the last two decades, mesenchymal stem cells (MSCs) have shown great promise for cartilage tissue engineering. These cells have the benefit of freedom from inflammation and the chance of rejection by the patient’s immune system. They are also easy to obtain and store. “Over the past several years, we have been investigating the regeneration potential of human umbilical cord blood- derived MSCs in a hyaluronic acid (HA) hydrogel composite. This has shown remarkable results for cartilage regeneration in rat and rabbit models. In this latest study we wanted to evaluate how this same cell/HA mixture would perform in larger animals,” said lead author Chul-Won Ha, M.D., Ph.D., Professor at Samsung Medical Center, SungKyunKwan University in Seoul, Korea. Dr. Ha is also the director of the Stem Cell and Regenerative Medicine Institute at Samsung Medical Center. The team, which included researchers at Ajou University (Seoul) and Jeju University (Jeju), conducted their study on pigs, due to how similar these animals are physiologically to humans. Stem cells were first collected from human umbilical cord blood (hUCB) obtained from a cord blood bank and mixed with the HA solution, resulting in three hUCB-MSC lines. Each cell line was used in the knees of two pigs. Three weeks later, a dosage of hUCB-MSCs was implanted into the cartilage area. “After 12 weeks, there was no evidence of abnormal findings suggesting rejection or infection in any of the six treated pigs. 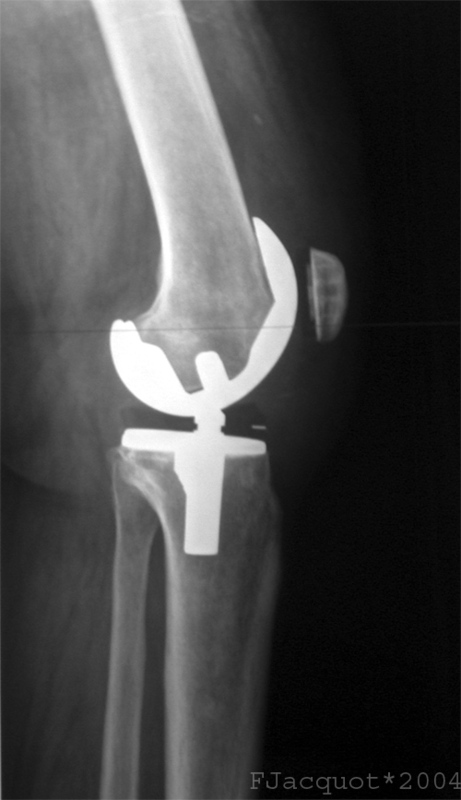 The surface of the defect site in the transplanted knees was relatively smooth and had similar coloration and microscopic findings as the surrounding normal cartilage, compared to the knees of a control group of animals that received no cells. The borderline of the defect was less distinct, too,” said the study’s lead investigator, Yong-Beom Park, M.D., also a member of SungKyunKwan University’s Stem Cell and Regenerative Medicine Institute. Article: “Cartilage Repair Using Composites of Human Umbilical Cord Blood-Derived Mesenchymals Stem Cells and Hyaluronic Acid Hydrogel in a Minipig Model,” Yong-Beom Park, Chul-Won Ha, Jun Young Chung et al. (DOI: 1.5966/sctm.2014-0264). The article can be accessed at http://stemcellstm.org/content/early/recent.